Texas has multiple student loan forgiveness programs that are specific to just the State of Texas. If you have private student loans, it might make more sense to refinance your loans and see if you can get a lower interest rate and payment. We recommend Credible for student loan refinancing because you can find out in 2 minutes or less if it's worth it. Try out Credible here. You can get a $200 bonus if you refinance with them. Description: The purpose of the Border County Doctoral Faculty Education Loan Repayment Program is to recruit and retain persons holding a doctoral degree to become or remain full-time faculty with instructional duties at Texas institutions of higher education located in counties that border Mexico. Description: The purpose of the Loan Repayment Program for Speech-Language Pathologists and Audiologists is to alleviate the acute shortage of licensed speech-language pathologists employed by Texas public schools by providing student loan repayment assistance to qualified professionals. § have participated in the supervision of students completing communicative disorders programs. Description: The Nursing Loan Repayment Assistance Program was authorized by the Texas Legislature (83rd Regular Session) to improve access to nursing education programs by encouraging qualified nurses to serve as faculty at eligible institutions of higher education. Description: The Physician Education Loan Repayment Program (PELRP) provides loan repayment funds for up to $160,000 over a period of four years to qualifying physicians. Description: The purpose of the St. David's Foundation Public Health Corps Loan Repayment Program is to recruit and retain qualified primary care and behavioral health providers at eligible sites located in the five-county area served by the Foundation. § Physicians must have a current unrestricted license from the Texas Medical Board and be board certified or eligible to take the exam from an American Specialty Board that is a member of the American Board of Medical Specialties or the Bureau of Osteopathic Specialists. 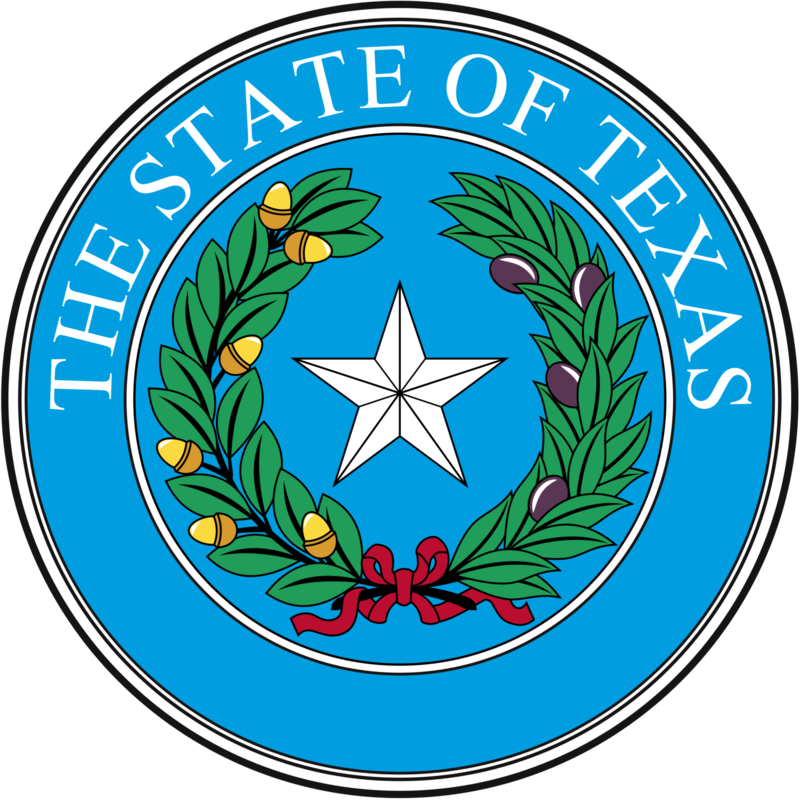 § Dentists must have an unrestricted license from the Texas State Board of Dental Examiners. § Physician Assistants must be certified by the National Commission on Certification of Physician Assistants (NCCPA) or be eligible to take the exam offered by the NCCPA and work under the direction of a physician in the area of primary care and/or behavioral health. § Nurse Practitioners must be licensed as a Nurse Practitioner in the area of primary care and/or behavioral health or be eligible to take exam offered by a national certifying body recognized by the Texas Board of Nursing and work under the direction of a physician. Description: The purpose of the Teach for Texas Loan Repayment Assistance Program (TFTLRAP) is to recruit and retain certified classroom teachers in fields and communities that have a shortage of teachers in Texas. Description: The Texas Student Loan Repayment Assistance Program (Texas SLRAP) is currently funded by the State Bar of Texas and administered by the Texas Access to Justice Foundation (TAJF). The Texas SLRAP was created by the Texas Access to Justice Commission in 2003 to assist attorneys who choose to pursue careers in legal aid in Texas. c) a Texas non-profit that provides civil legal services, if at least 50 percent of the services provided are free to Texans whose income is 200 percent of federal poverty guidelines or less. Description: The purpose of this loan repayment program is to recruit and retain attorneys in the Office of the Attorney General (OAG) of the State of Texas. Requirements: Attorneys are eligible for loan repayment assistance through this Program if they work full-time for any Texas program that is: a) a recipient of Texas Access to Justice Foundation (TAJF) funds, b) a recipient of Legal Services Corporation funds, or c) a Texas non-profit that provides civil legal services, if at least 50 percent of the services provided are free to Texans whose income is 200 percent of federal poverty guidelines or less.